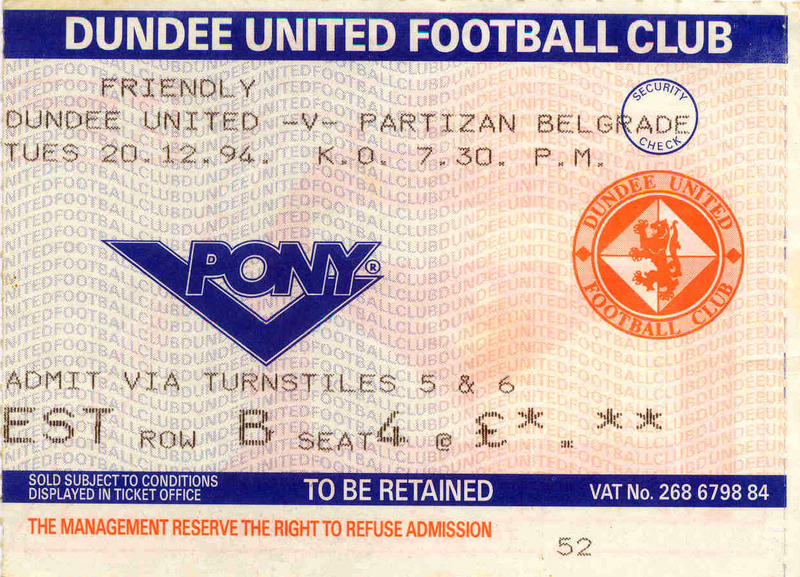 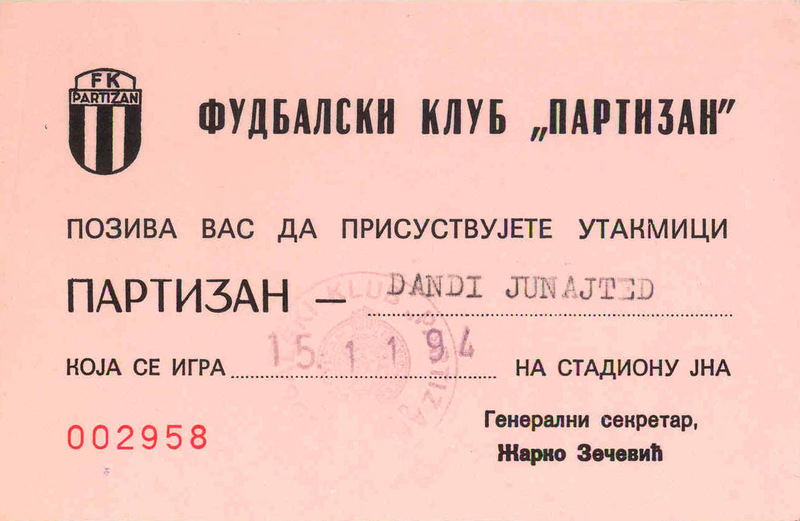 Our previous post was a fascinating article by Bojan Babic telling the story of the role that Dundee United played in the process of normalisation of sporting relations between Serbia and the west during the 1990s years of strife in the Balkans. 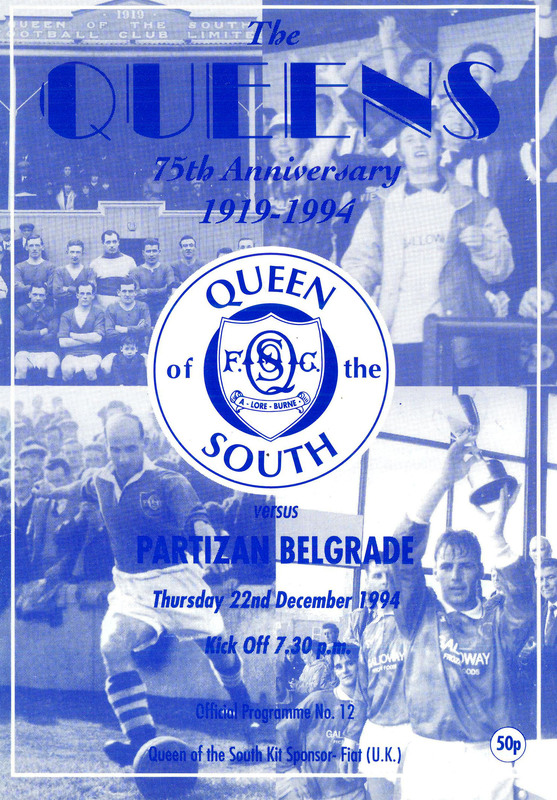 We follow up with a related post; a gallery in our Vintage series containing imagery and memorabilia from around that famous Partizan v Dundee United occasion, plus Partizan’s visit later that same year to Scotland for the rematch and a separate fixture against Queen of the South. 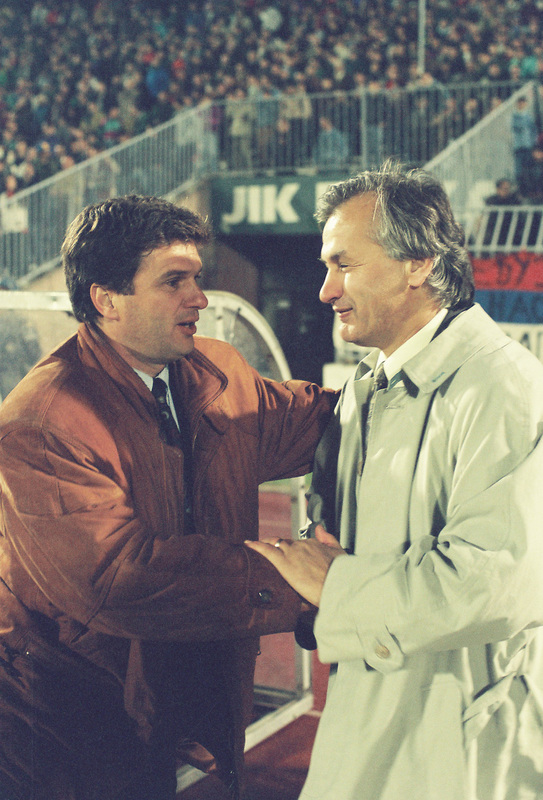 The images in the gallery below come care of Igor Todorović from PFC Archive and thanks go out to friend of BTLM Dusan Mihailovic for sourcing them for us. 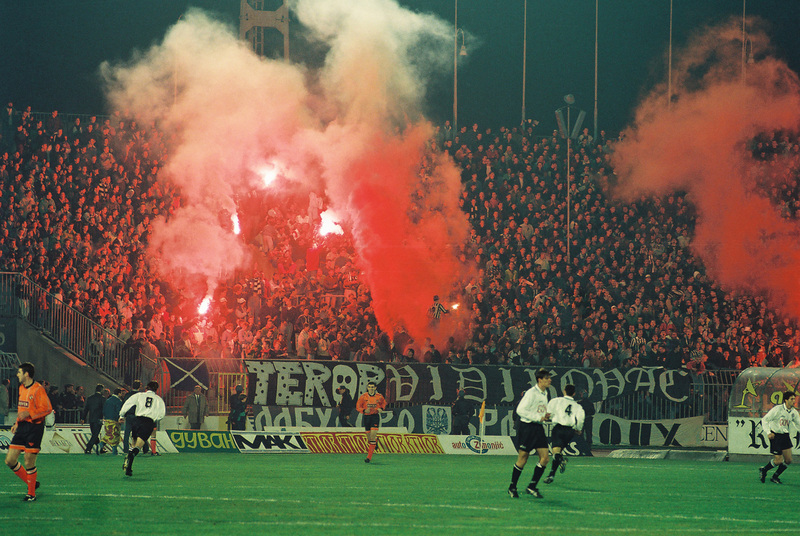 You might also want to check out these excellent Partizan Belgrade orientated Twitter accounts @FKPartizanBG and @CBNostalgija.